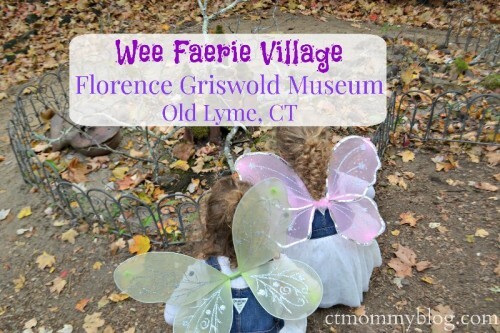 The Wee Faerie Village at the Florence Griswold Museum is a must-see adventure through the castles, towers, and palaces of beloved fictional characters. It runs from September 29 – October 28, 2018. 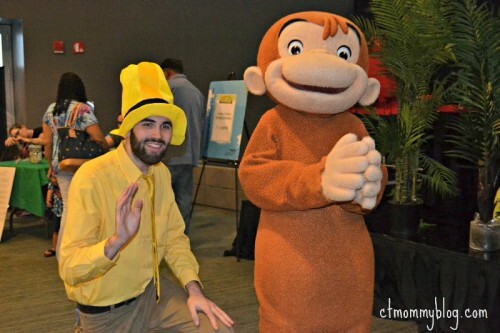 Posted in Connecticut Kids Museums, Connecticut Special Events for Families, Family, Family Day Trips, Things to do in CT, Travel. 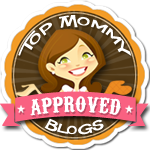 Tagged ct, fairies, fall, Florence Griswold Museum, museum, October, Old Lyme, princes, Princesses, things to do in CT, Wee Faerie Village. 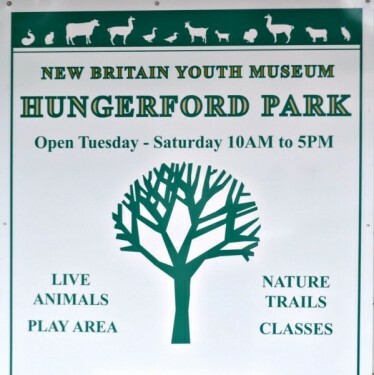 We recently explored the New Britain Youth Museum at Hungerford Park. 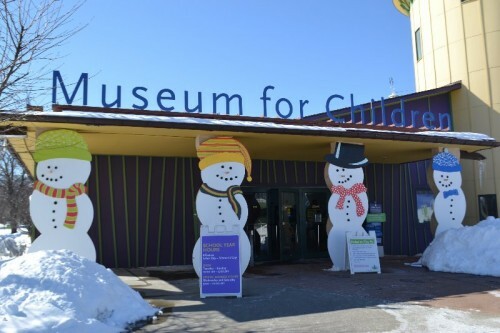 Posted in Connecticut Kids Museums, Family Day Trips, Things to do in CT. Tagged animals, children's museum, ct, exhibits, Hungerford Park, Kensington, New Britain Youth Museum, things to do in CT, Walking Trails. To kick of Andrew’s first birthday celebrations we visited Stepping Stones Museum for Children in Norwalk, CT. Read all about our fun day and enter to win a giveaway for free admission to the museum. Mother’s Day 2014 was a beautiful, memorable day that included a trip to the Connecticut Science Center in Hartford, CT.
Posted in Connecticut Kids Museums, Family, Family Day Trips, Holidays, Mom Stuff. Tagged connecticut science museum, ct, hartford, Mother's Day, subway. 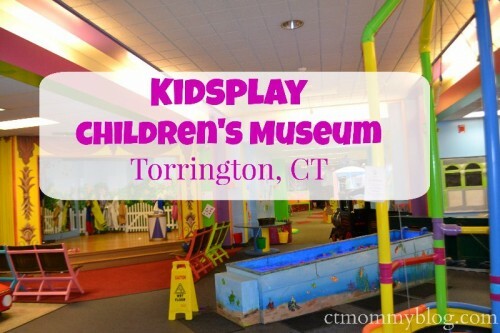 Kidcity Children’s Museum in Middletown, CT is an excellent way to let your young children burn off steam while staying out of the summer heat. Posted in Connecticut Kids Museums, Connecticut Play Gyms, Family, Family Day Trips, Twins. Tagged Connecticut, kid city, middletown, museum.